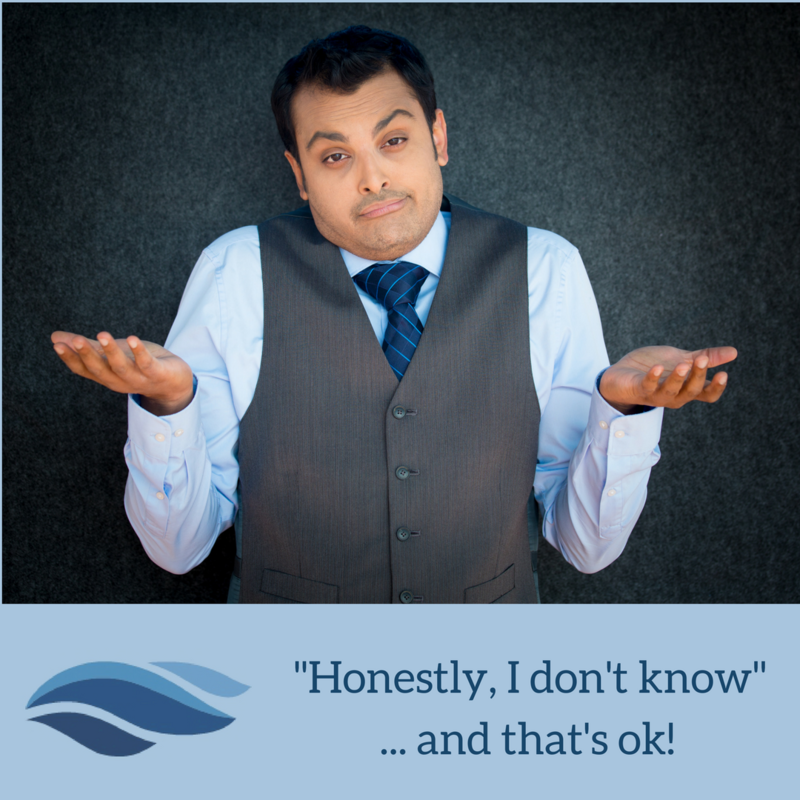 It's OK To Say, "I Don't Know"
We have discussed that it's ok to be wrong when we find ourselves in a discussion about the Lord, philosophy, politics or anything else for that matter! We also understand that it's ok to be right, as well. Yet, what if we just don't know? Easy! Just say, "I don't know!" because it's ok to not know everything. Most of the time when we are debating/discussing/persuading, the person we're engaged with doesn't know either. We may feel like we are conceding a point if we can't come up with something on the spot. We are not conceding anything! 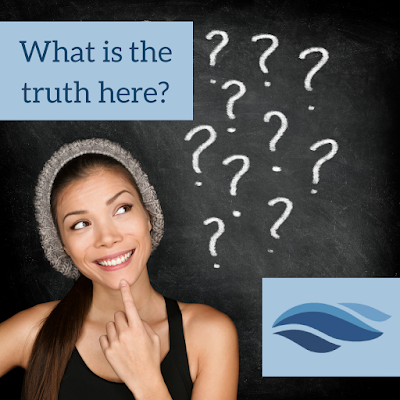 We want to always be seeking the truth. If we are in the cool zone we aren't looking to win arguments. We're looking to win hearts and for us to do that we want to seek the truth. Therefore, if you don't know, then say it! A seasoned thinker knows that when he ventures into new territory of thought and reasoning, it's wise to ponder and think it through. 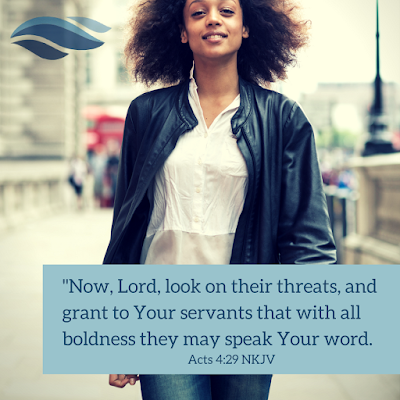 Be patient and let the Word and the Holy Spirit inform this new area. 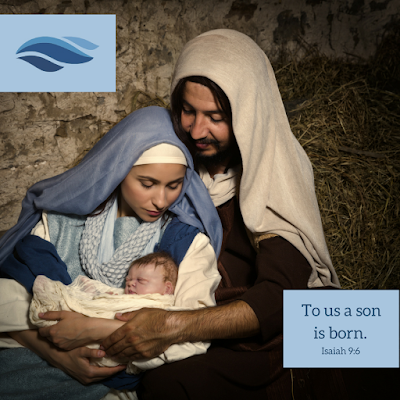 A savior is born! It wasn't an accident or happenstance. It was expected! The Book of Isaiah was written between 701 and 681 B.C.! God has a plan. Concept: A Savior is born. Next step: Learn the Bible in 24 Hours! When we engage people with the Gospel, doctrine, philosophy, politics, etc. it can be fun and it can also be a little intimidating if we feel we don't have all the details locked down. Some people avoid those discussions all together. Yet, religion (i.e. any belief system) and politics are where the ideas come from, that move the world forward. 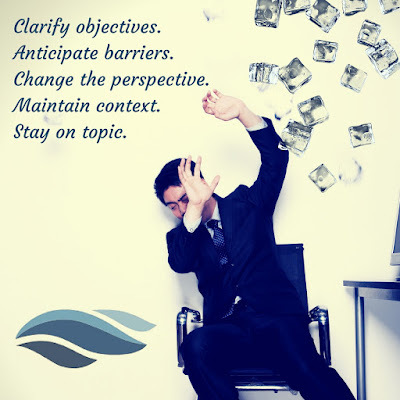 Here at In The Cool Zone we want to provide a strategy to discuss these types of topics with a calm, cool and thoughtful demeanor. We even want to do this to the point of helping others remain calm and thoughtful as well. Many of those ideas and techniques are found at ITCZ 101. In the article, It's Ok To Be Wrong, we showed how one can eradicate the fear of being wrong. Especially, if we are engaging in conversations that have the potential to go sideways. With that, we also want to reinforce the idea that it's ok to be right, as well. As Christians we have so much material to read, study and discuss, we quickly realize that we cannot know everything. Yet, if you've told people about the Lord and your salvation, it doesn't take too long to get push back. One of the reasons we may not engage others with the Gospel or biblical wisdom is a fear of being wrong about some detail. That fear of being embarrassed or humiliated in front of a group can completely shut a Christian down from sharing their faith. There is however, an antidote to this fear. Wrap your mind around this idea... "It's ok to be wrong!" As we go about our day, as Christians we should be ready to tell others what the Lord has done for us. There is nothing to fear, especially if you prepare yourself. 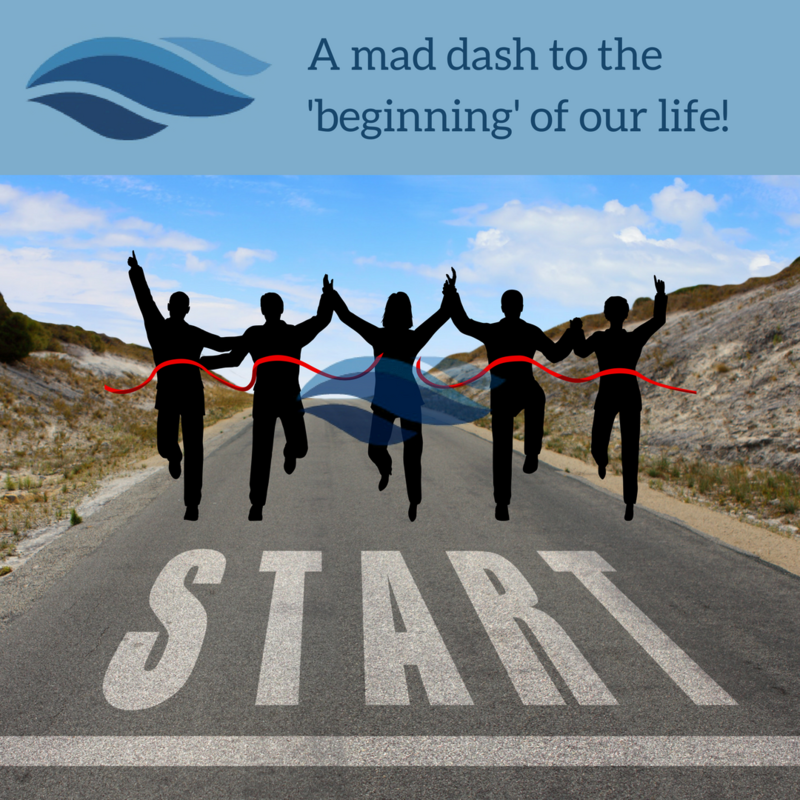 If you're not ready, you can be! If we get wrapped up in a philosophical question and we realize that we have wandered off on some tangent that is more, "uniformed opinion," than truth, do this... acknowledge it! Now, that's not hard is it? Step one is to acknowledge to ourselves that we are wrong. Step two, we want to have a mindset of always seeking the truth. If we know our goal and are committed to that goal of getting the truth, we are in a humble state. That's a great place to be. It's a peaceful place to be! Don't worry anymore about winning arguments or debates. Let seeking the truth be so important that you don't need to "be right" to win. We win when we win people, not arguments. Step three, skillfully move the other person to think. Are You Lost in Obedience? 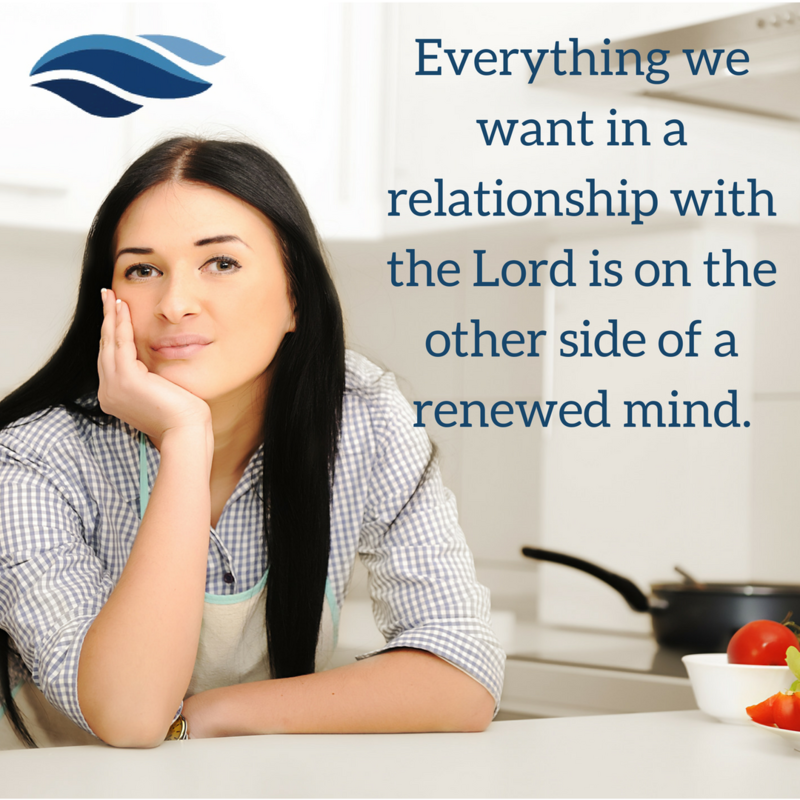 Everything we are looking for in our relationship with the Lord is found on the other side of a renewed mind. A renewed mind ushers us to walk in obedience. The result is an amazing relationship with the Lord. Bearing fruit, understanding the scriptures or walking in the Spirit, these things come only after we have been renewed in the mind and take action. A renewed mind is a mind that thinks like Jesus thinks. It draws us to obedience. This is where we bear fruit and grow in a close and intimate relationship with the Lord. There isn't another way to grow. Can we enter an extreme phase of obedience? Possibly. How is your thinking? Do you understand you are going to live forever? If that's so, then how does that change how you think? How Do We Establish Our Thoughts? 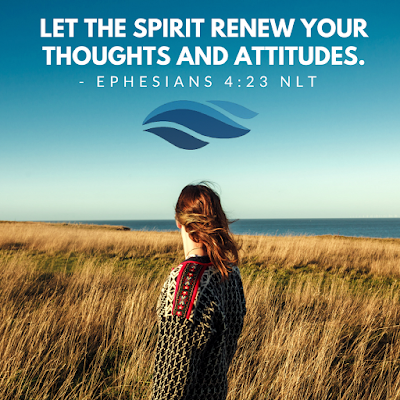 Paul taught us that we are transformed by the renewing of our mind. We see that the process of our sanctification occurs in the mind and specific to not only "what" we think, but "how" we think. So how do we establish our thoughts? In the book of Proverbs we have a wonderful command from the Lord teaching us a great way to do this. We want our thoughts and our thought process to be like the Lords. There is a way of thinking that is very different from the thinking we learned in this world. This a pretty straight forward action step to get us there. The idea is to commit our work to the Lord and the result is thinking like Jesus thinks. Remember when you first heard the definition of love in the scriptures? A great way to understand love is understanding this; there is no greater love than to lay down one’s life for one’s friends. Jesus said it Himself! When we think of laying down our life we have a tendency to think in terms of jumping on a grenade or some similiar great sacrifice ending in our death. We sacrifice our life so that others may live. That truly is love. A single act of selflessness, demonstrates love and engenders a deep sense of gratitude and new found purpose in those who were preserved... i.e. loved. Our Lord and Savior did exactly that. He was on a mission to give His life so that all could be saved. Again, true love, and we are motivate through gratitude that could not be gained any other way. Let's also look at love from another angle to see all it has to offer. If we show love by a single heroic act of giving our life, could we say that, "we demonstrated love by laying down our life, in death?" Sure! 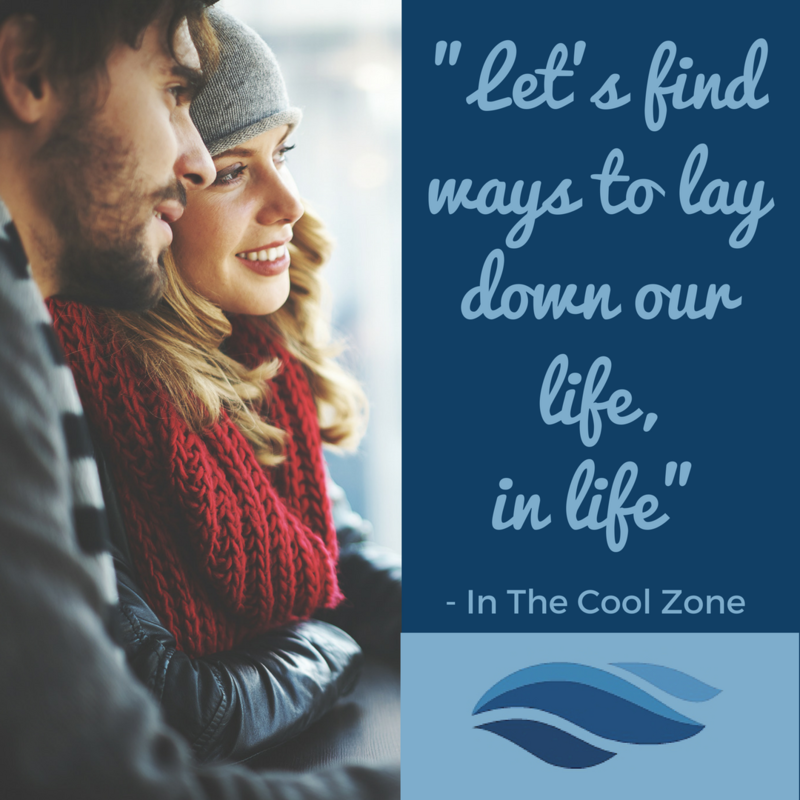 If that is a fair assessment, then could there be a side of love where, "we lay down our life, in life?" You bet! ... and this is where we are equipped to love every moment. So how do we do it? Our Lord has defined the greatest among is the one that makes themself the lowest. The one who serves is the greater. The one who spends his life, gives life. Why? One reason is because they love greater by taking action! Thinking fondly about someone really does nothing for them. You may feel good but if you want to love, find an opportunity to take action. Continued from, Take Away Their Argument. Things seemed to be off to a mundane start. The restaurant was set to open in an hour and there was much to do. Tables needed to be set. Glasses needed a polish. Everyone was busy scurrying about taking care of their assignments and teaming up to complete mutual tasks. Well... almost everyone. Mike was a good waiter. He was a smart kid and well liked by his guests. Once the night started he was attentive to his tables and a decent team player. However, the routine tasks of setting up the dining room did not play to his strengths. While setting up it was not uncommon for ole Mike to disappear to the room service kitchen to chat with the young ladies. Sometimes it was a jaunt out to the resorts main pool, which the restaurant overlooked, to dream about the ladies there. Before taking his leave, Mike would ensure his section was set but then would quickly disappear avoiding the tasks that required the entire team. Well after a few weeks of this, Tommy, a fellow server, had seen enough. One evening when Mike was making his way back from frolicking, and conveniently after setup was complete, Tommy took matters into his own hands. In a moment of exasperation, Tommy reached into the ice well and threw a handful of ice at Mike. Fortunately, I witnessed the exchange and was able to stop a physical altercation. I immediately called them into the office to sort out frustrations and saw this as an opportunity to correct Mike's lazy habits. - There was one person disrupting the team (Mike). - One frustrated about a bad teammate, responding inappropriately (Tommy). - Myself, with the authority to take disciplinary action. - The restaurant manager, who was the final authority. When I called the guys into the office to straighten things out, I had one main objective. That was to take my best shot at getting Mike on track during setup. Tommy, on the other hand, was actually an outstanding person and throwing the ice at Mike was out of character. I really wasn't worried about his behavior moving forward. In fact, I was glad he did it, as it gave me a reason to address Mike's issues. Take Away Argument 1 - "Recruit appropriate authority." The first step was to bring as much authority to bear, so I grabbed the General Manager and asked him to sit in the office for the conversation. I also asked him not to say anything unless he was addressed by Mike or Tommy directly. I had a strategy and didn't want him to feel he had to step in and disrupt the direction I was going take. Mike and Tommy took a seat in front of the GM's desk, the GM sat on a stool to the side and I sat behind the GM's desk. It was a position of authority and that was important to keep everyone focused on what I was saying.